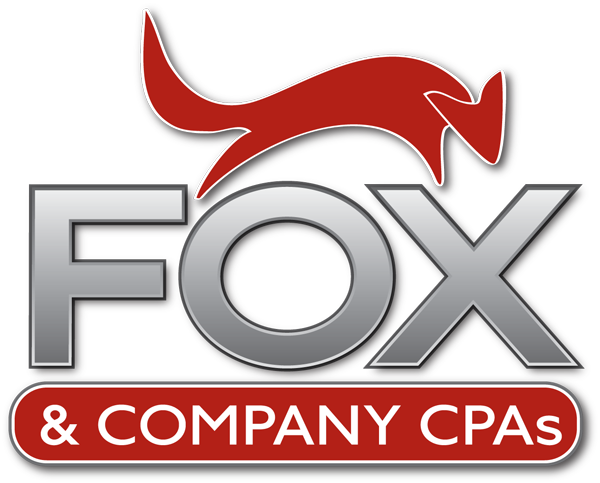 It’s cost effective You save the cost of hiring and training employees along with the associated benefits and payroll taxes. And it probably costs a lot less than you think! It saves time You no longer have to customize, update and maintain your own payroll system--no more data entry, no more researching updates or new laws, no more worries. We even handle payroll audits! It’s private Your and your employees’ pay will no longer be a “water cooler” topic or gossiped about by former payroll clerks. It eliminates stress Payroll tax regulations are complex and governments are unforgiving. If you have nexus in multiple states, the burdens are compounded. A professional will not only relieve you of the worry of preparing payroll and the related forms, but you’ll never again be concerned about penalties for errors and oversights. We pay 100% of any penalties and interest resulting from our mistakes. It allows you to focus on business You didn’t go into business to specialize in payroll compliance – you should focus on your what you love to do. You grow the business and let the profits pay the professionals. It gives you the information you need You’ll get a wide variety of user-friendly and accurate payroll reports to help you benchmark business results. And, for a nominal fee, we will include union reports, certified payroll, workers' compensation reports and more. It’s easy Once you make the decision to hire us, we’ll give you a simple list of information we’ll need to get started and you’ll be free from payroll duties practically immediately. Thanks for your interest in getting our newsletter full of monthly tips and industry advice with a dash of fun!